We provide experienced nationwide event staff across the UK, covering all major towns and cities. Running an event? EXECUTIONAL provide experienced nationwide event staff across the UK, covering all major towns and cities and everywhere in between. Operating from 40 regional staffing hubs, including London, Birmingham and Manchester, and with a database of over 4,500 staff. Rest assured we have the right staff for your upcoming event or promotion. We have over 10 years of experience supplying promotional models, event staff and brand ambassadors across the UK. Our staff regularly attend prestigious venues, festivals, shows and venues such as NEC, Birmingham helping exhibitors or Olympia, London handing out flyers. The team of staff for our event were fantastic, the team were enthusiastic and very professional; engaging with our consumers and really represented our brand. Our team leader was amazing and was so helpful on the day! We supply event and promotional staff to SME’s, large organisations and agencies. 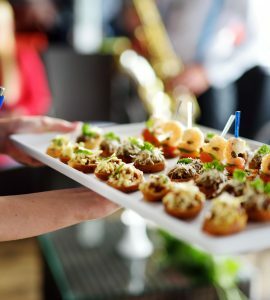 With unrivalled customer service, you can be sure that your next event will have the right staff and support to be a success! The Staff at EXECUTIONAL were amazing! Super professional and efficient. The guys they sent out went above and beyond for the event, they all had such high energy and made all the guests feel welcomed. Will definitely use them again. Our event staffing managers follow a carefully honed process to ensure you have the best candidates for your event. We will work closely with you to put together clear guidelines on the type of event staff you are looking for. This also ensures we can accurately represent your brand and event requirements to our local event staff teams. Dependent on the nature of your event there is a multitude of pre-activity training options available. From simple telephone conferences to dedicated face to face training sessions in a classroom environment. We make sure that the staff members are fully briefed and ready to hit the ground running. 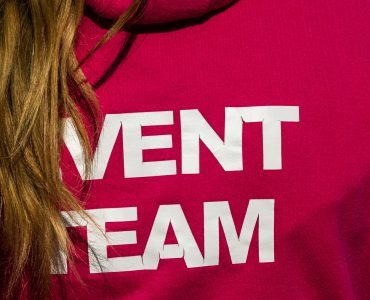 Having worked in temporary event staffing for over 10 years, we know the importance of closely managing our team. That’s why EXECUTIONAL operate an always-on mentality. So if we have staff arriving with you at 6 am, our office will be open from 4.30am to start our check-in process. We Can Help With Any Event Staff Role! Take a look at some of our most popular roles, if you need anything else or just want to talk to us about hiring event staff, get in touch today. We also work closely with brands and agencies to organise internal communication events - within head office locations or business conferences. From a simple extra set of hands to help running an internal communications roadshow across key office locations. Since our inception, EXECUTIONAL have been supplying staff to work at the major exhibition centres across the UK. Our customers hire our event and promo staff for consumer shows and trade shows, either as a brand ambassador or to manage the entire event. Staff regularly work at exhibitions and conferences at the National Exhibition Centre (NEC), Olympia London and ExCeL London. We have local teams who enjoy working within the exhibition sector. We can provide hosts and hostesses to be the welcoming face for your upcoming function. 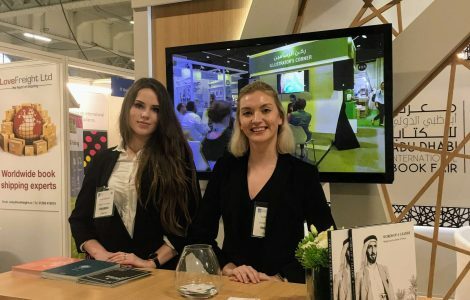 Either in a meet and greet role providing a professional reception as your visitors arrive on site, or acting as a friendly face for directions and delegate management. 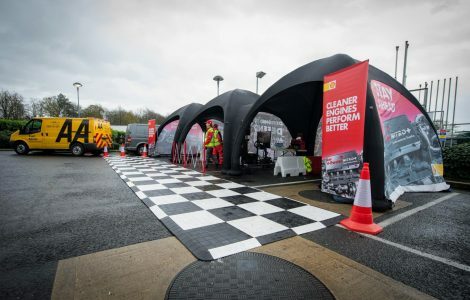 Our teams work at all sorts of functions including store openings, silent auctions, awards ceremonies and internal communication functions across the UK. Executional regularly supplies event staff to take care of the important aspects of delegate registration at conferences, functions, sports events and promotions. All teams are hand-picked to ensure they can fulfil the event registration process on arrival. We can also supply more senior event manager level staff members for larger functions or events. They take control of the team ensuring all staff are meeting the expectations of their job role. Becoming more and more popular is the requirement for our event and promotional staff to take sales or retail roles at events. Supplying our specialist staff members to take part in the sales of merchandise and refreshments from designated stands within larger events. From selling fan memorabilia at concerts to serving ice creams at county shows - we have you covered for your retail staff. We provide experienced promotional staff, with excellent customer service experience. Our most popular roles tend to be in a promotional capacity, promoting a new product or brand to passersby. However, we also supply our staff to large events and promotions across the UK. If you are looking for staff to hand out wristbands, work behind the bar, sell food or merchandise then we can help. Our experienced festival staff are energetic, reliable and professional. Events can be an intuitive way to reach a very specific type of audience. Either by organising an official partnership with the event itself or targeting visitors through tactical roaming product sampling. When sampling food, all our staff will have Level 2 Food Safety Training. 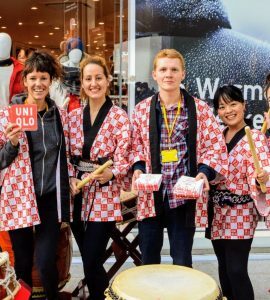 We provide high calibre promotional staff and project management for a range of experiential marketing campaigns. We work as an experiential event agency partner for brands and their agencies to handle the doing side of campaigns and staffing. 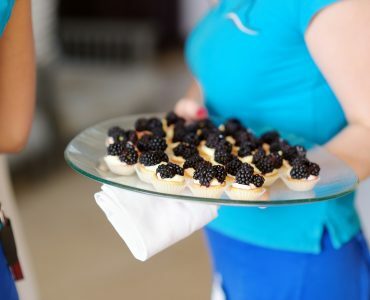 Whilst this is our introductory tier, we believe they are the most important part of your event. Supplying hostesses, bar staff, exhibition staff, runners, meet and greet staff these are the people who engage most closely with your guests. For this reason, we know the importance of selecting, briefing and managing the best candidates for your booking. Team leaders or specialist staff members that have a raised level of responsibility at the event. 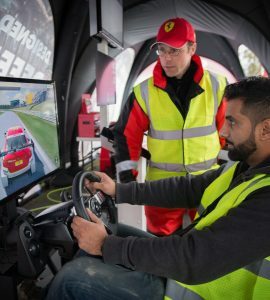 Running their own team of staff or working from a trade stand which requires a specialist product demonstrator or lead generator. We can help pre and post-event too, with our staff able to help with event setup and dismantling. Our event managers who take overall responsibility of all staff members supplied by EXECUTIONAL. Liaising closely with an on-site client or event management teams or running an event with overall management. Our event managers also take on a staff management role. This ensures the team of event girls or guys are meeting their key deliverables. WANT TO WORK FOR ONE OF THE UK's LEADING EVENT STAFFING AGENCIES? What type of work to expect? 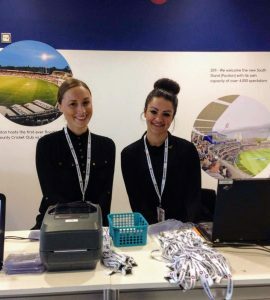 Working at corporate events, trade shows, exhibitions, festivals and sports events we hire event staff across London & the UK. The underlying requirement is outstanding customer service and an upbeat can-do attitude. Read how to apply below! The starting point of joining our event staffing agency is to create a portfolio in our online staff database (WATU). This is your chance to shine, so spend some time making this as great as possible. Up to date photos and detailed working experiences, all help your profile stand out to our staffing team. We hire event staff that have good work experience and can show excellent customer service. We operate nationwide across all major towns and cities in the UK. As you can expect the majority of work happens in the largest areas such as London, Birmingham, Manchester etc. That does not mean work is exclusively in these areas. The beauty of our database is that we will only hire event staff to work in their local area. This allows you to pick and choose the event work you apply for.